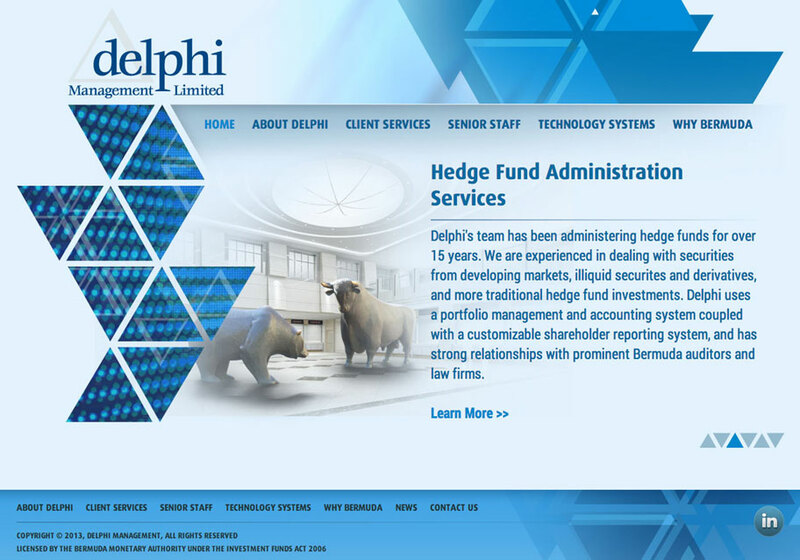 Established in 1997, Delphi Management Limited offers a broad range of services to our customers. We strive to build long term relations and are committed to delivering superior solutions. 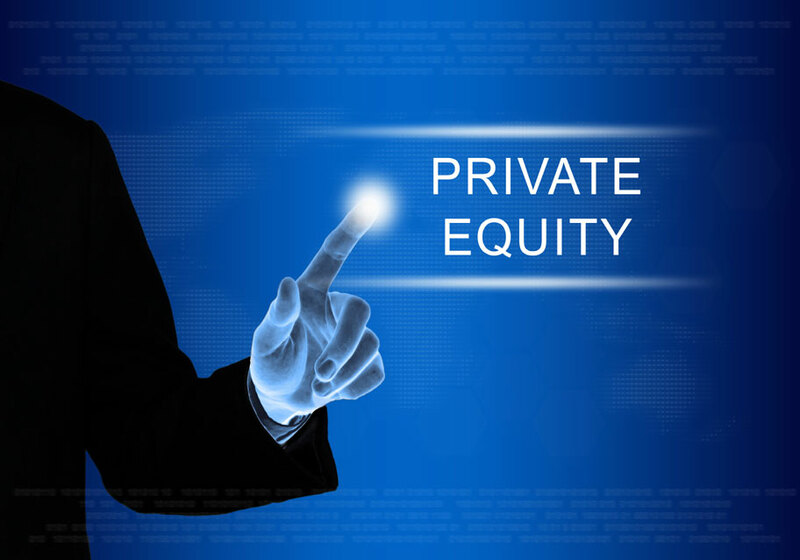 Our services include private equity fund administration, investment execution and settlement, private and family office services and emerging market funds services. Our team of experts boast a wealth of experience and truly understand your needs. 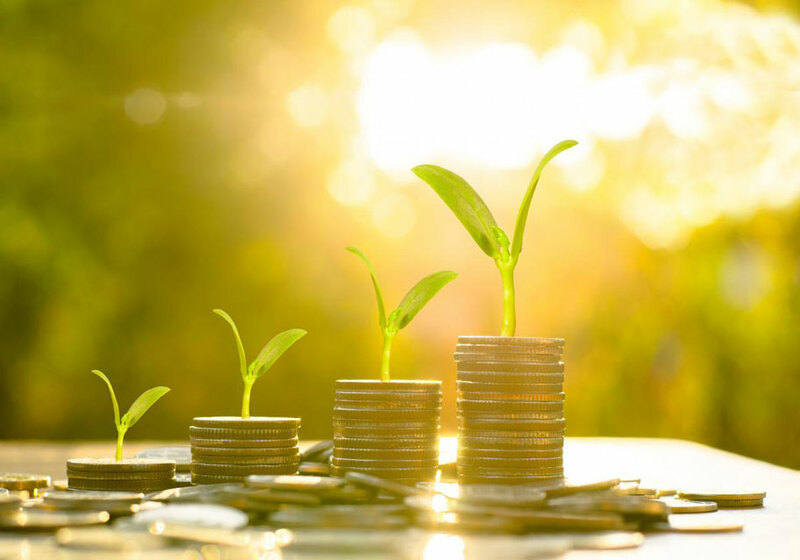 Our additional services include legal documentation review, subscription processing, KYC/AML collection, equalization payments, bank account setup and CFO services. Each of our clients are unique and we are committed to giving you exactly what you need. Contact us to learn more about what we have to offer you!